Geneva car show 2009 has presented various car designs that truly let the eyes of the auto show guests drool. 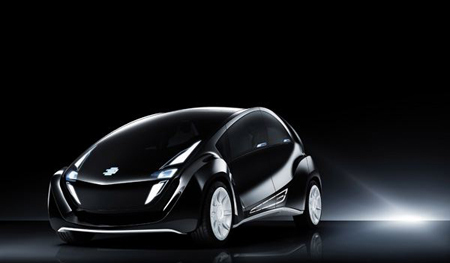 Included to those elegant and sleek cars introduces in the show is the EDAG Light Concept Car. The car concept is electric powered thus reduces CO2 emission production and offers less harm to the environment. 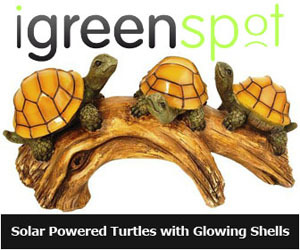 In addition, the car is made from basalt fiber, and a strong and yet an inexpensive alternative to carbon fiber. Another great feature the car has is its recyclable user-configurable organic LEDs for a wonderful look to both the headlamps and the interior. The EDAG Light car’s Lithium-Ion battery has the ability to last about 100 miles.